The results are in and Cove Property Management wins Best Property Management Firm. 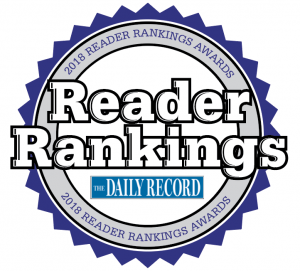 More than 1,400 nominations were collected during The Daily Record 2018 Readers Ranking nomination period in March. The winners were determined by more than 12,600 votes cast from April 30 to May 14. Nominations and votes were gathered in more than 60 categories related to top employers, entertainment, business services, medical, education, law and legal services and real estate.